Osteria De Medici was conceived in 1989 through the fruits of 27 years of restaurateur experience of Antonietta and Rocco Terrigno. Located in Calgary, we are now recognized as one of Canada's premier fine dining establishments. 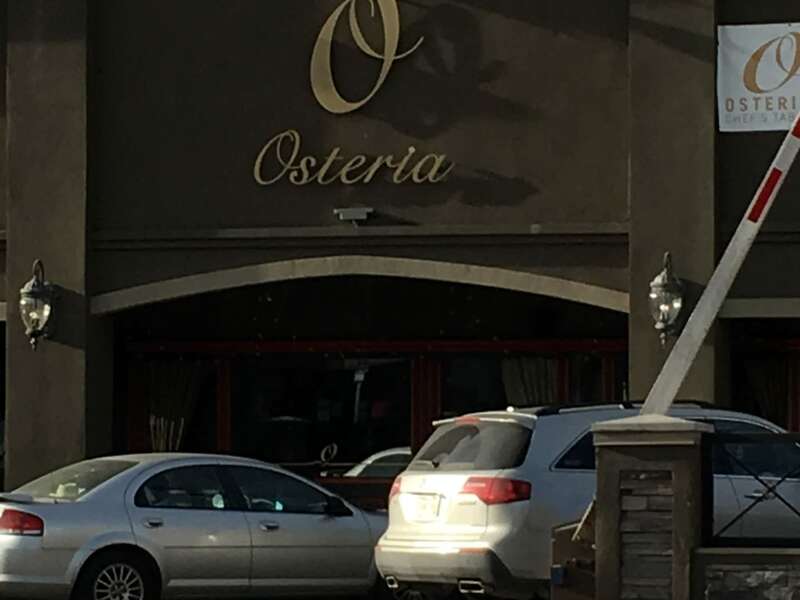 Situated at 5-201 10 St NW in Calgary, Osteria De Medici is a merchant within the caterers section of Canpages.ca online directory. 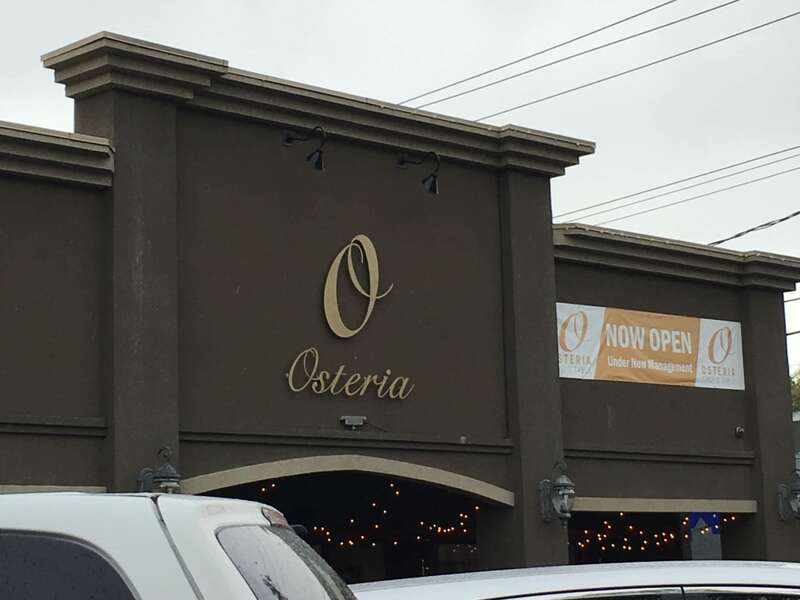 Feel free to call 403-283-5593 to contact Osteria De Medici that is close to your area.